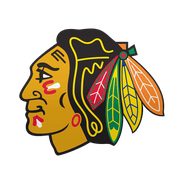 The Blackhawks placed Martinsen on waivers Friday, Scott Powers of The Athletic reports. 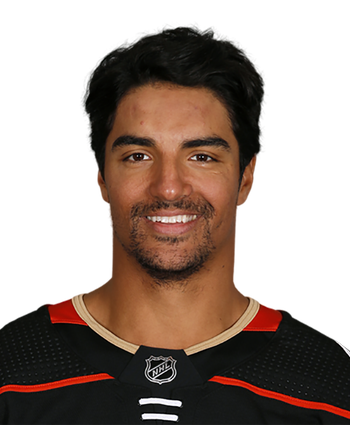 Martinsen has been a healthy scratch for four of Chicago's last five games, and he only logged 4:14 of ice time in his lone appearance over that stretch, so this move doesn't come as a surprise. If the hard-nosed Norwegian goes unclaimed, he'll be assigned to AHL Rockford.